This is “Kevin. Just Kevin.” From last weeks live stream! 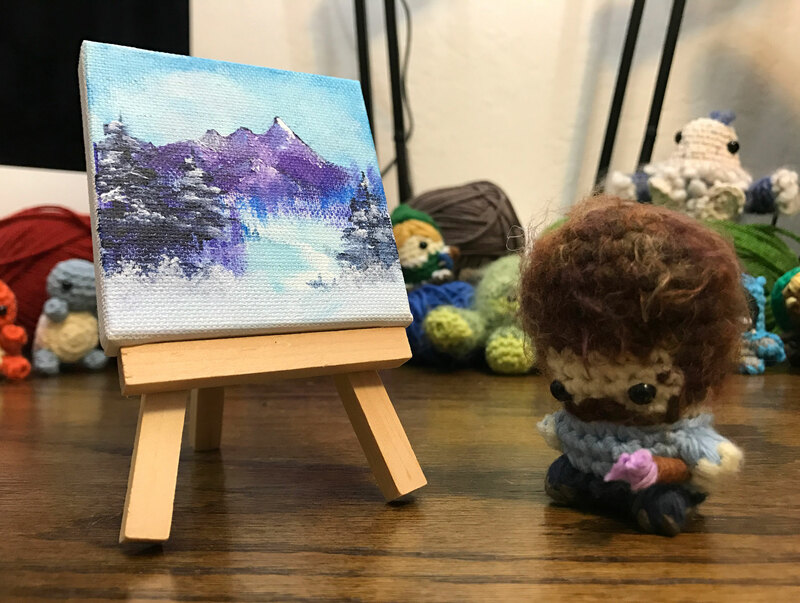 Join tonight (Monday) at 5pm PST while I make the 10th original monster live! 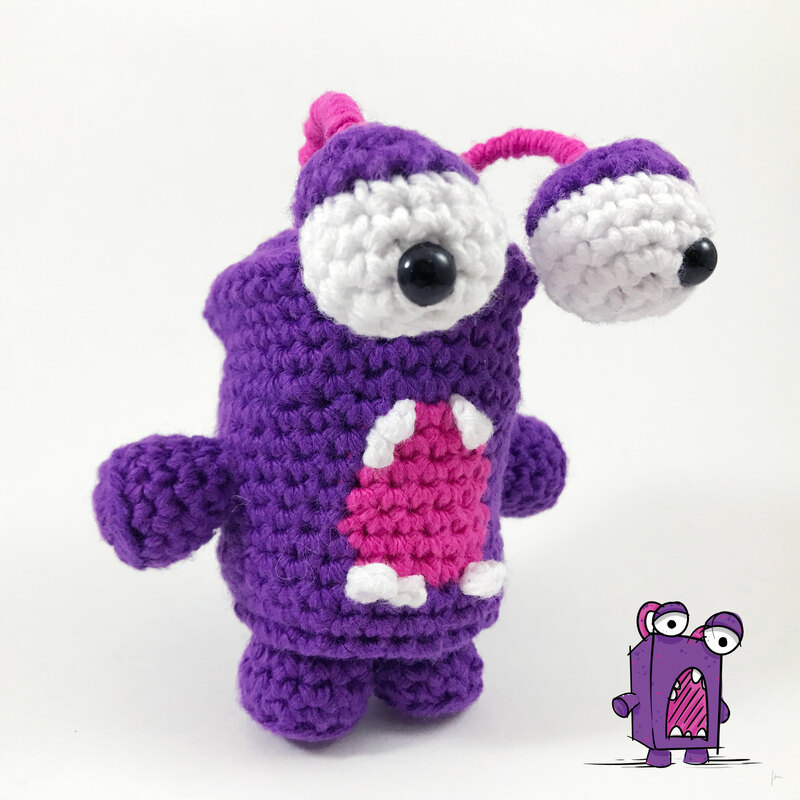 This entry was posted in Amigurumi, Blog, Crochet and tagged live, livestream, louiesloops, louiesloopslive, monster on March 6, 2017 by louibob118.